Hurghada was founded in the early 20th century, and until a few years ago, remained a small fishing village. But today, it has gone on to become the foremost tourist resort of the Red Sea coast and an international center for aquatic sports. If it takes place in or on the water you can do it here: windsurfing, sailing, deep-sea fishing, swimming, but, above all, snorkeling and diving viagra generique. The unique underwater gardens offshore are some of the finest in the world, justifiably famous amongst divers. The warm waters here are ideal for many varieties of rare fish and coral reefs, which may also be observed through glass bottom boats. 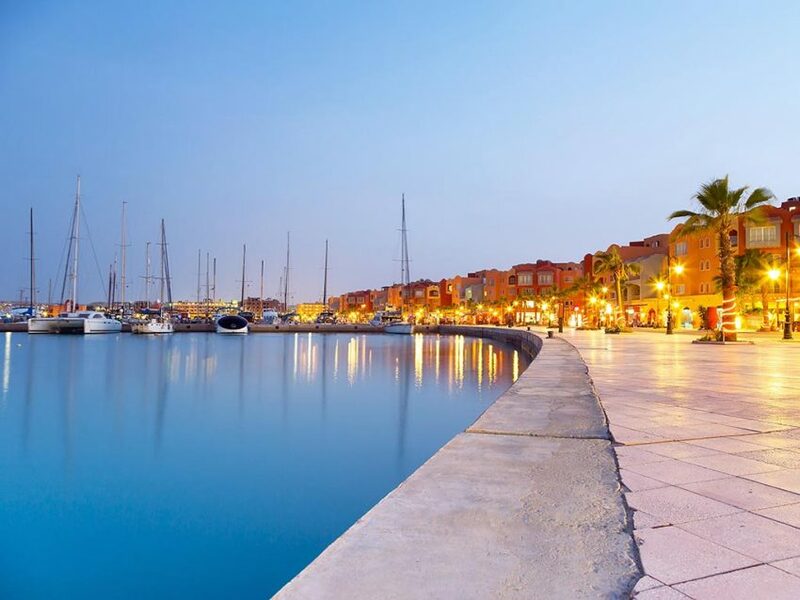 Hurghaga Marina is located on the western coast of the Red Sea near Suez Gulf entrance and on a distance of 370 km to the south of Suez city in the populated area. The harbor has capacity for up to 200 yachts (lengths varying from 10 to 50 meters), Mega Yachts can be moored at the seaward side of the main dock. The draught ranges from 3 to 4.5 meters. Formalities: All boats must check into a Port of Entry to Egypt before coming to Hurghada Marina. Bunkering of gas oil and diesel oil in any quantity in any time.